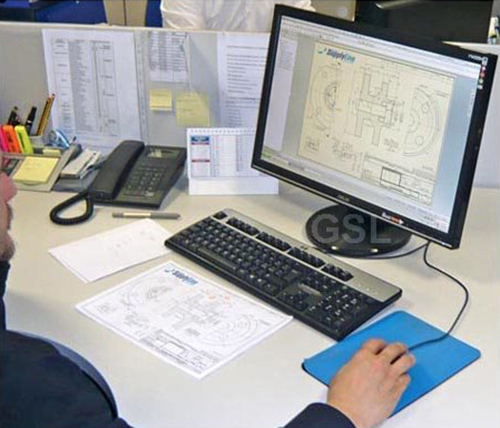 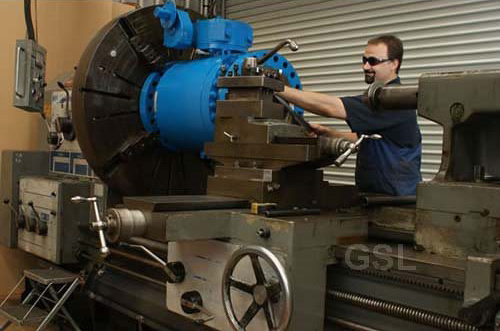 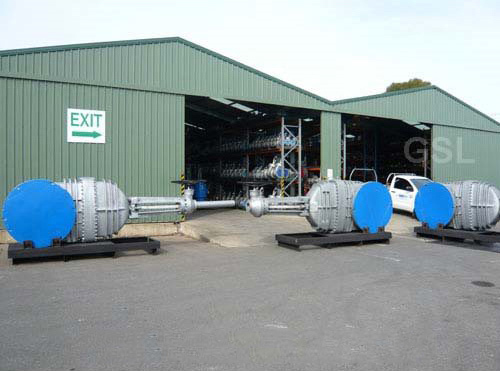 GSL Engineering fitted new mesh and supplied Stainless Steel APV-Flowturn Strainers. 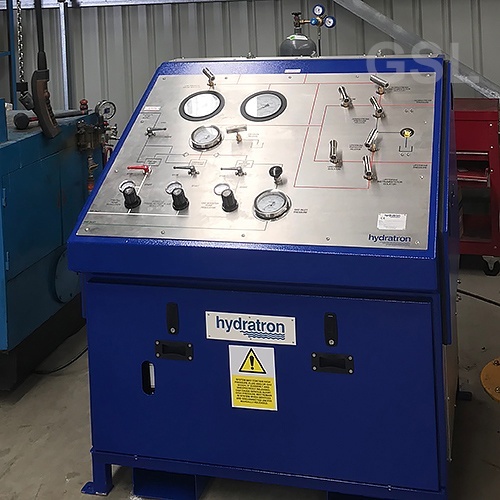 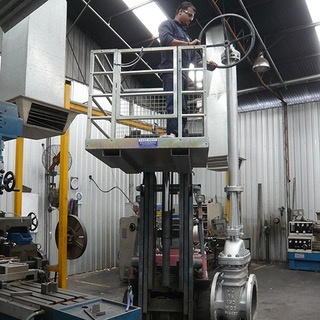 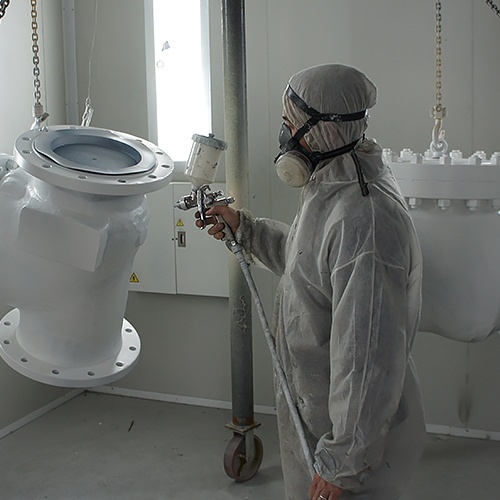 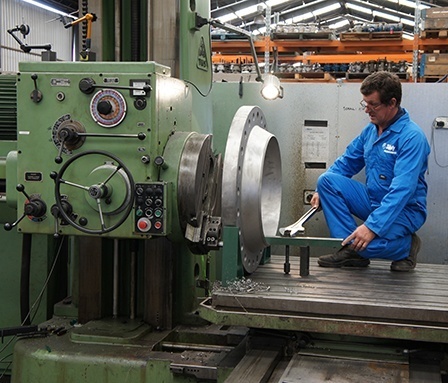 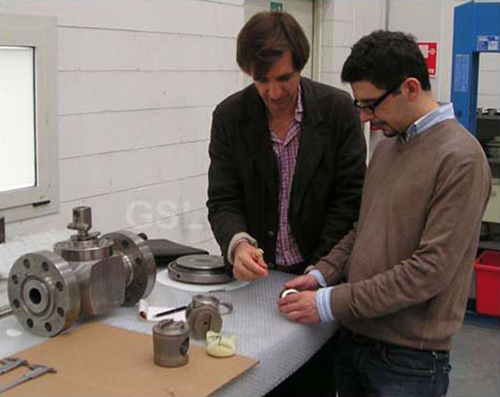 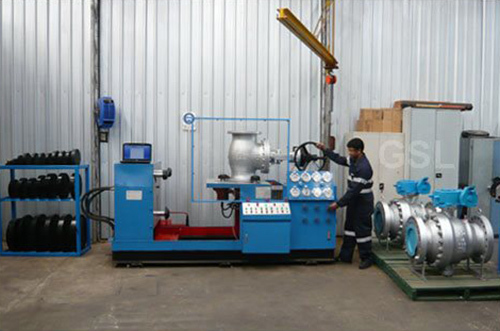 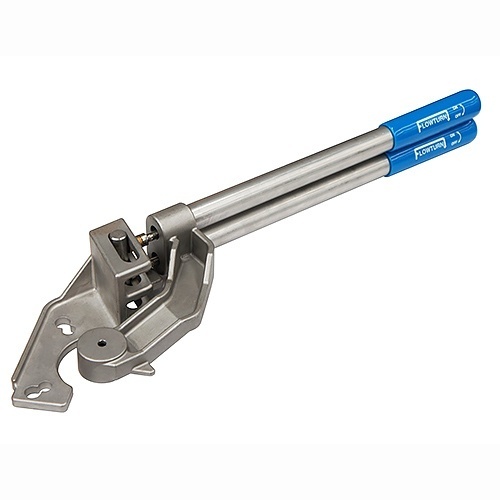 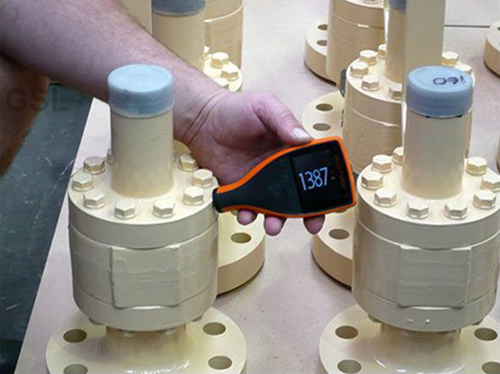 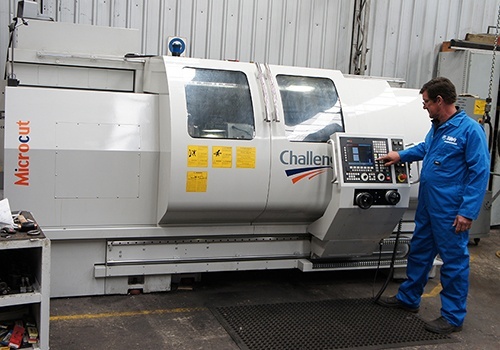 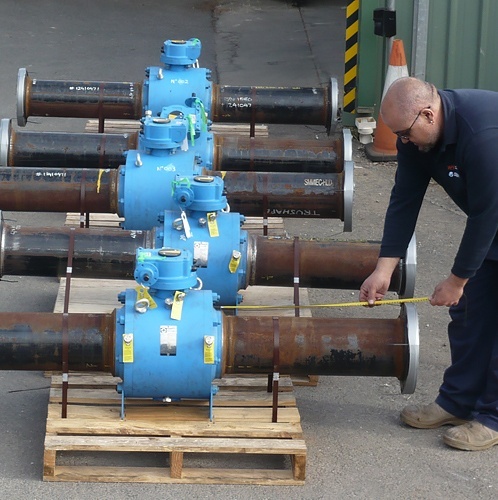 Fitted and tested with Blow-down Valves from our large stock holding. 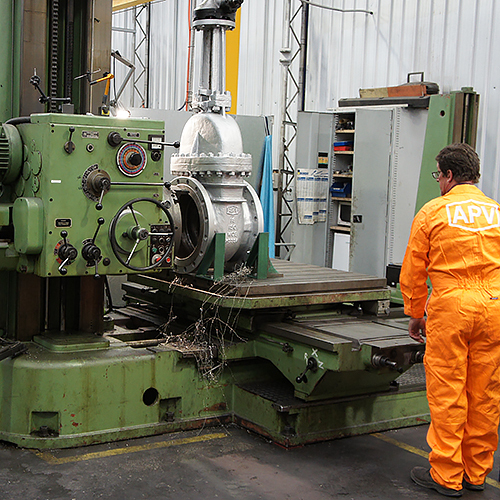 Bowden Project – APA. 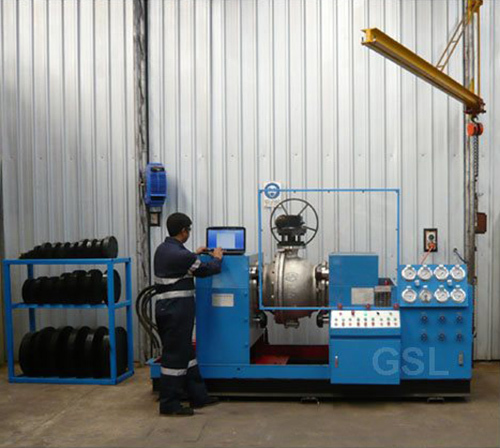 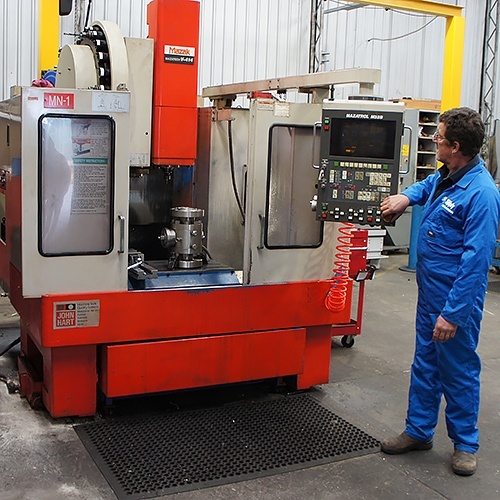 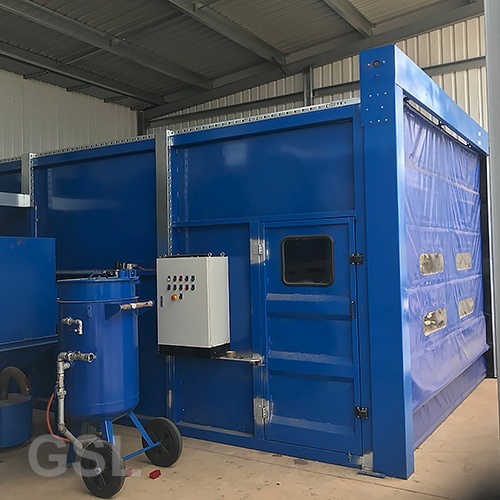 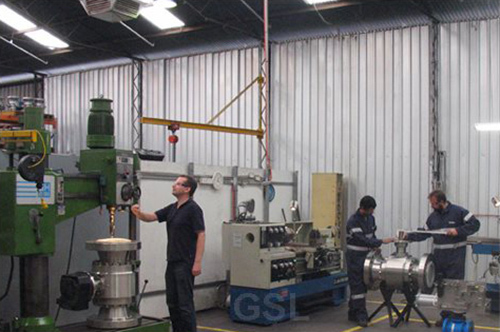 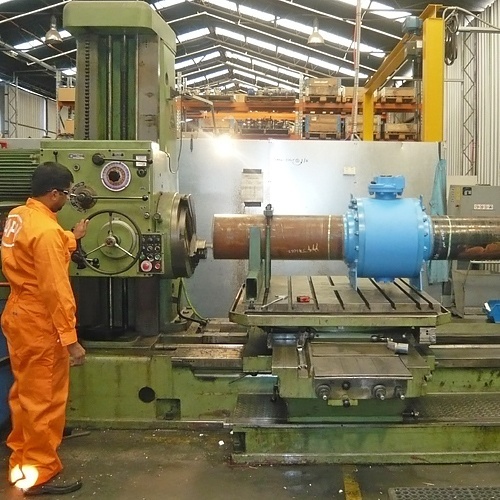 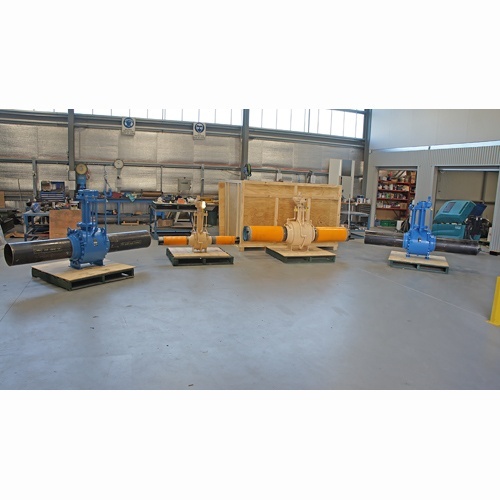 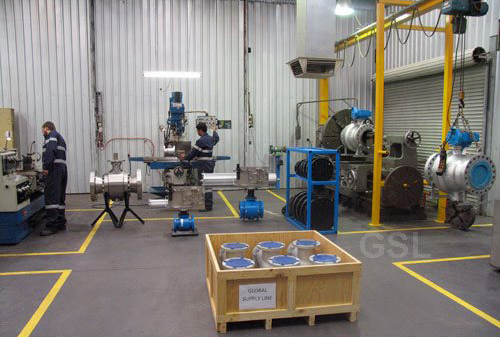 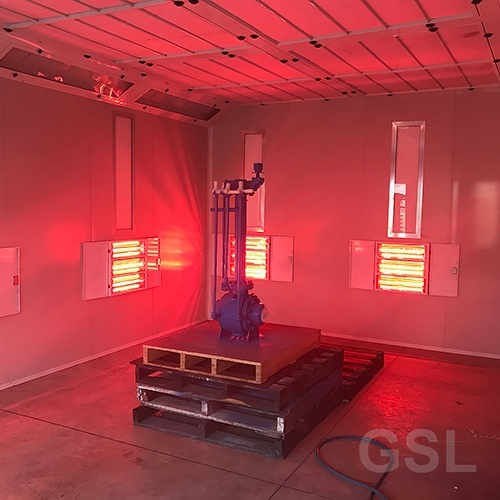 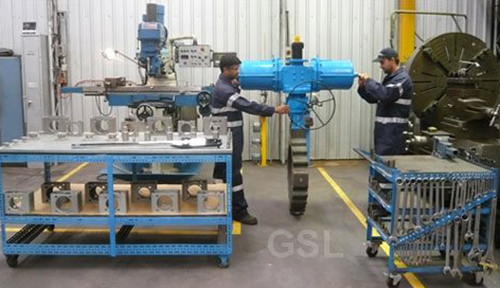 GSL Engineering custom built & tested from stock valves in 8 weeks c/w pup ends, custom direct drive pup ends, vertical gearboxes, 316 S/S body fittings, ready for custom crating. 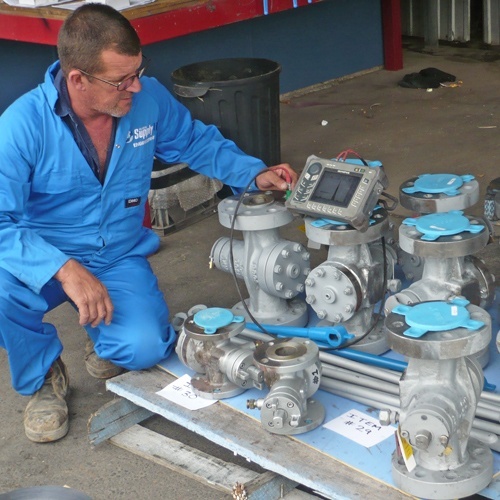 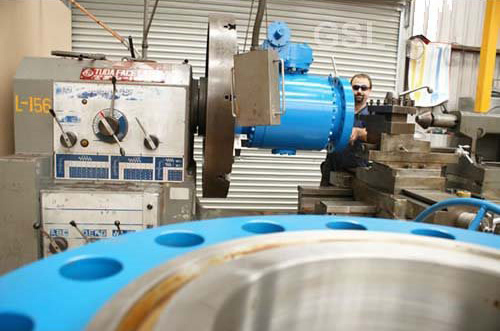 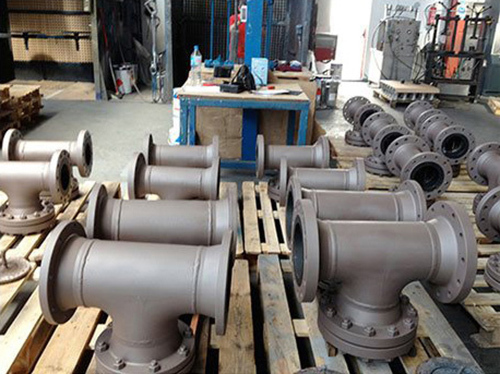 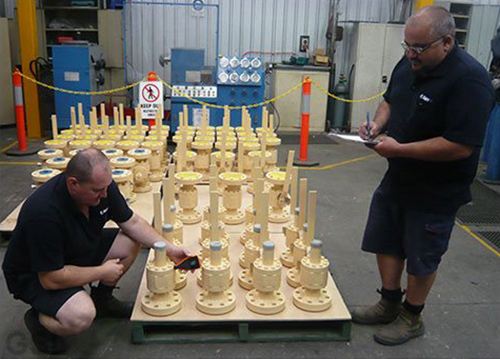 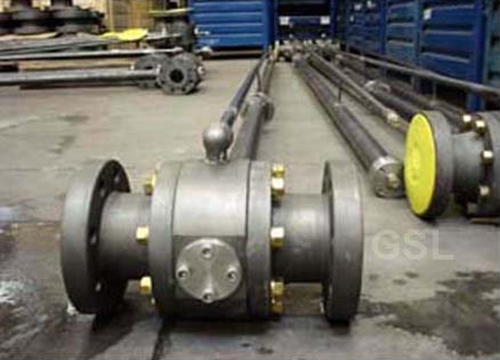 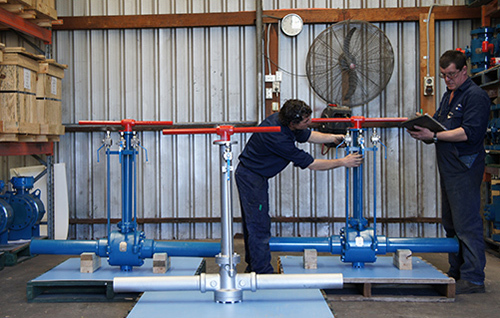 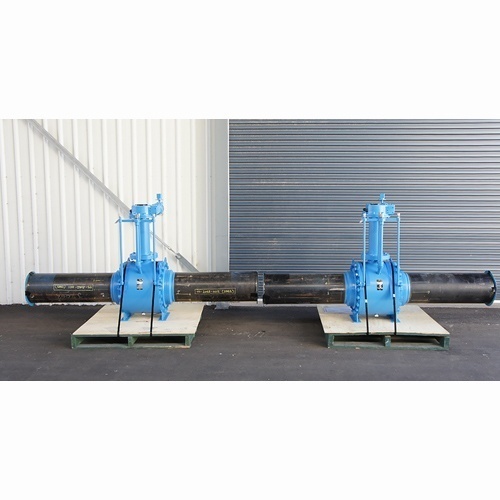 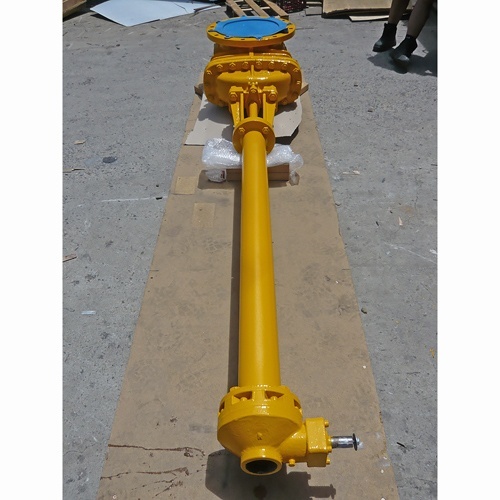 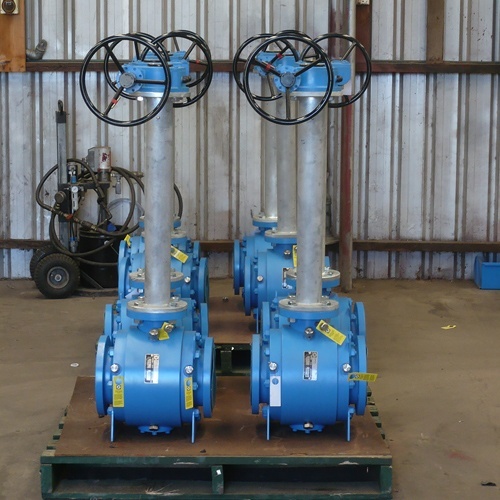 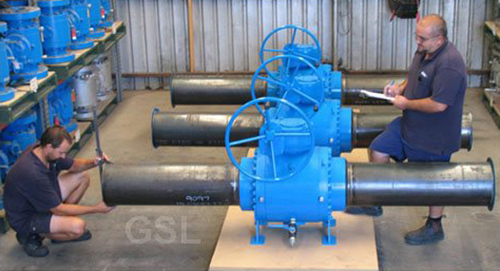 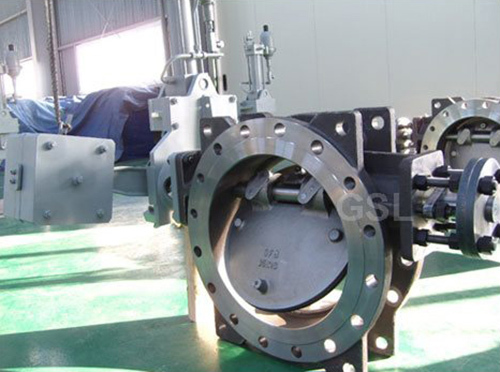 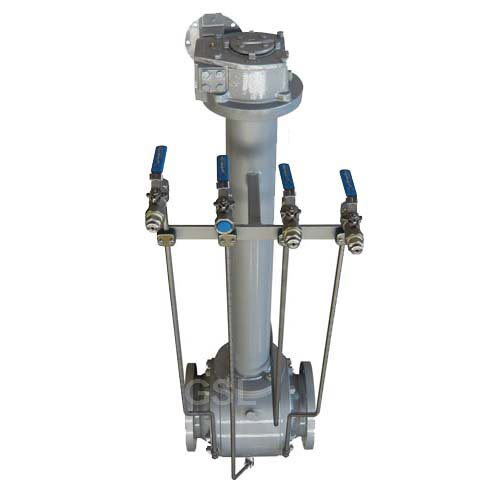 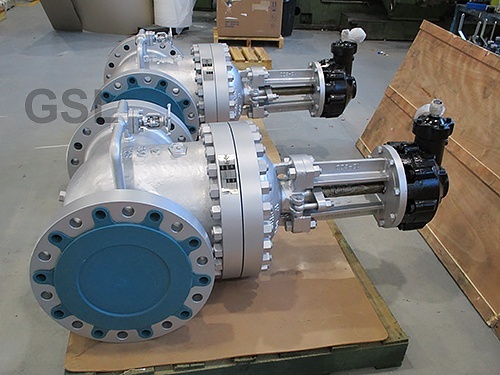 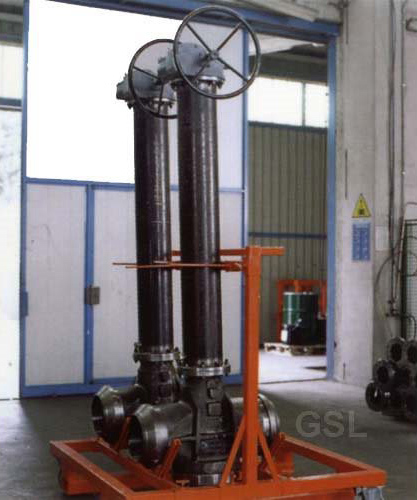 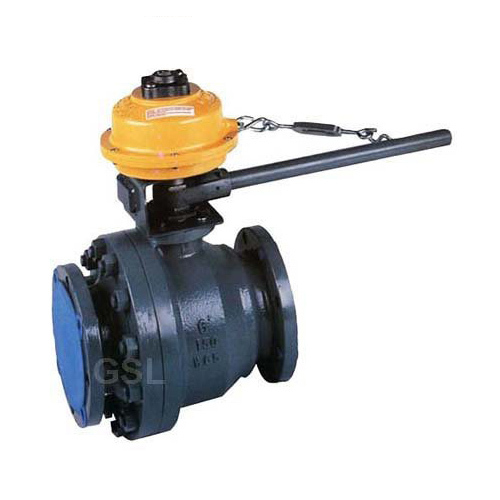 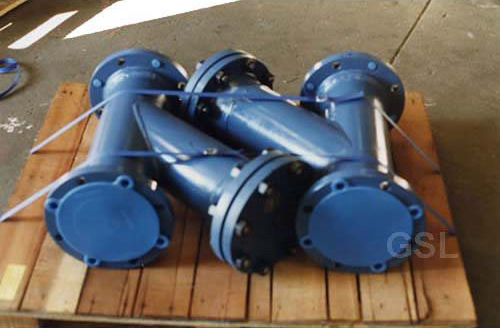 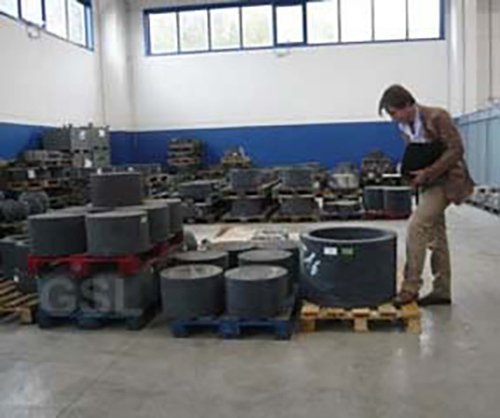 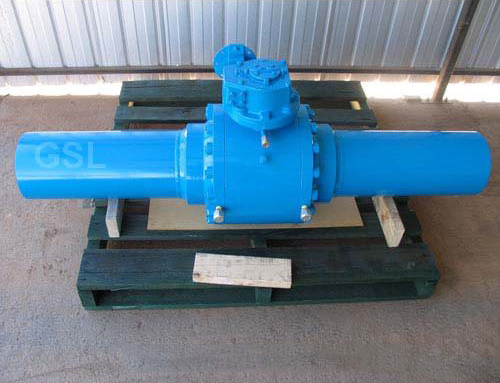 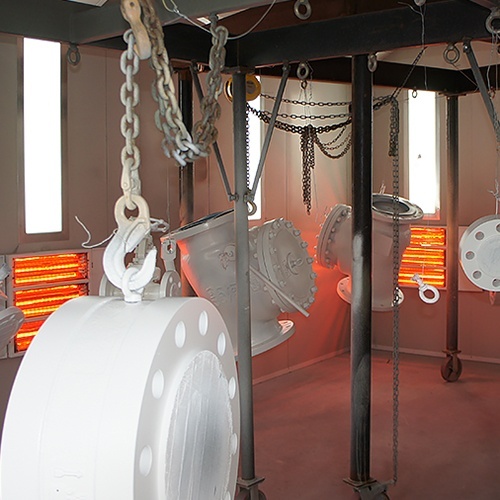 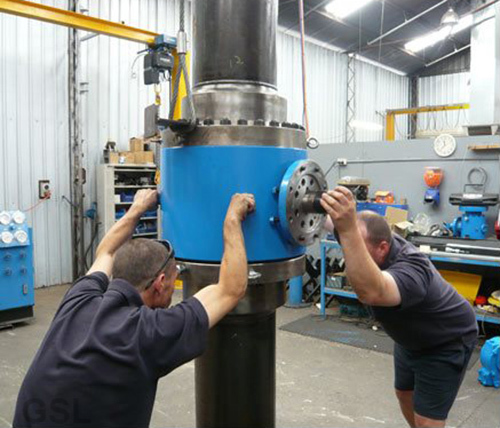 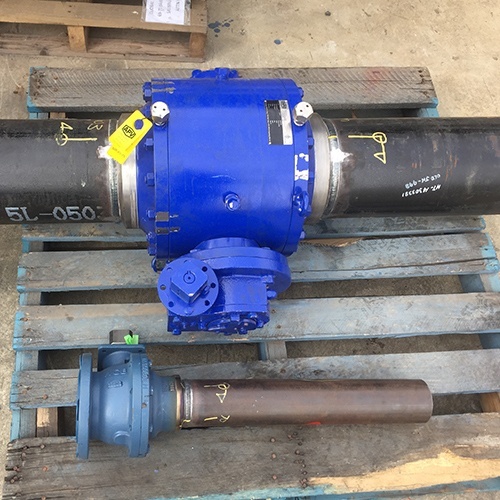 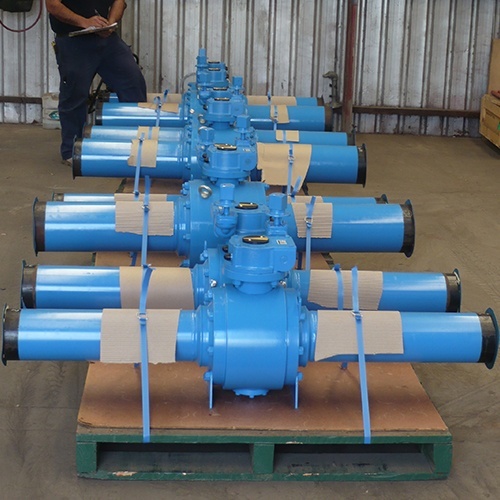 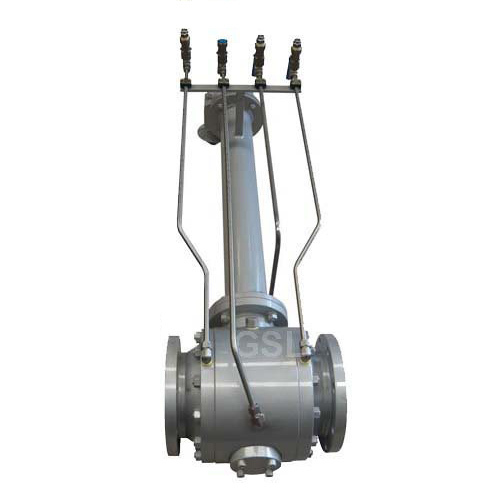 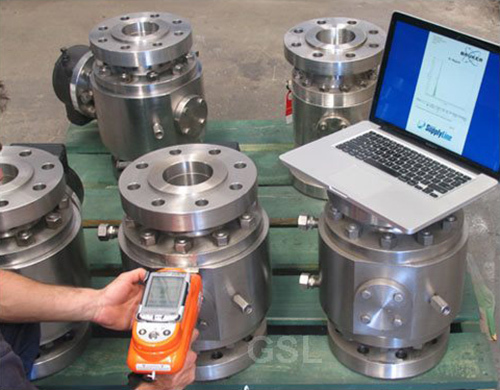 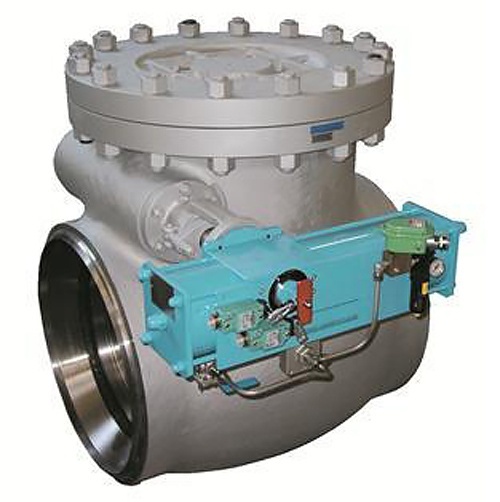 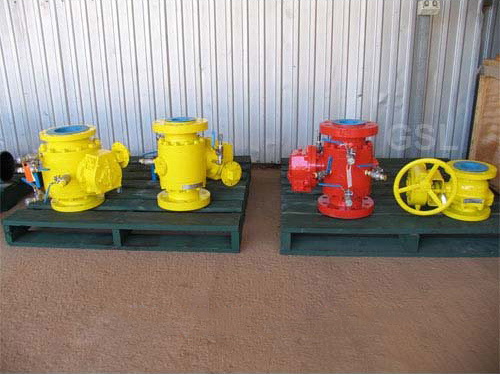 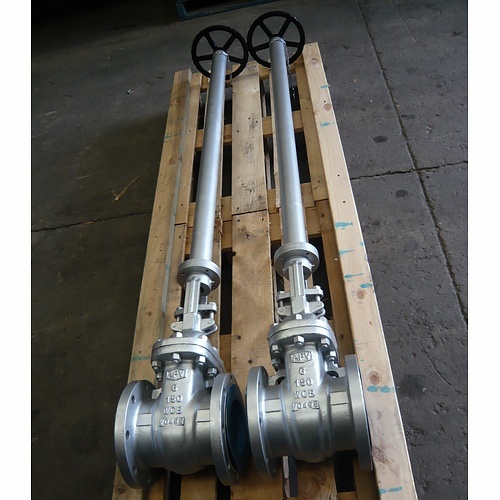 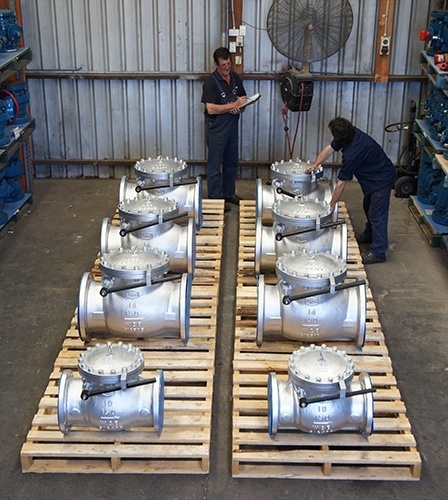 42″ 150lb Gate Valves for MC-QC-LNG project. 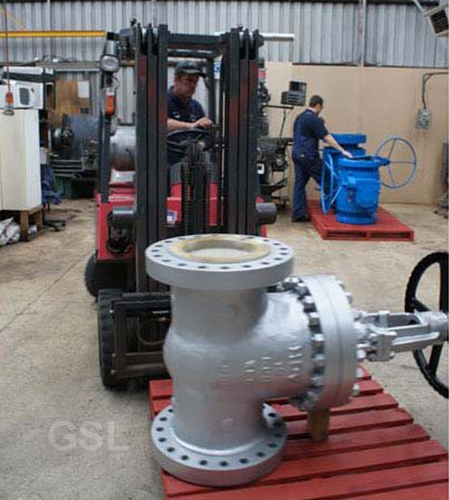 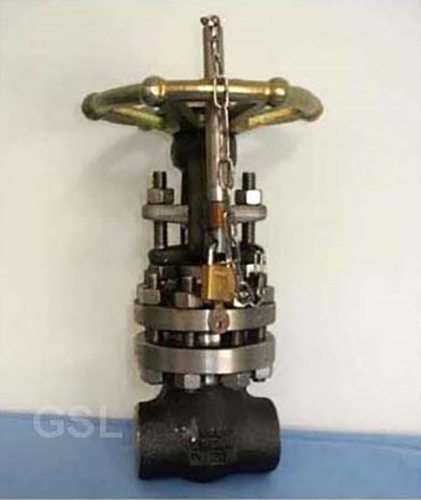 GSL Engineering fabricated these custom skids to cross continent ship 42 inch 150lb gate valves (6 tons net weight per valve). 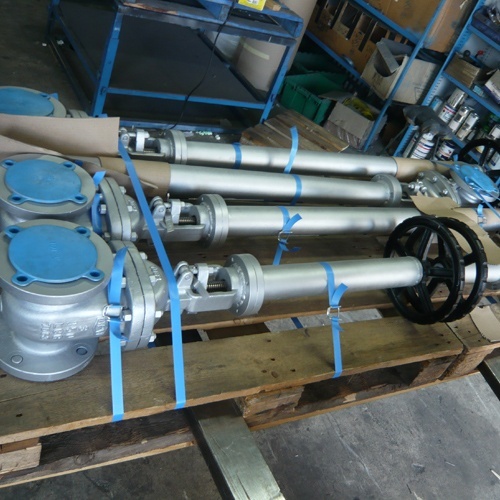 The valves were troplicalised, sealed, bolt anchored to skid, strapped & wrapped and ready to ship in 2 days. 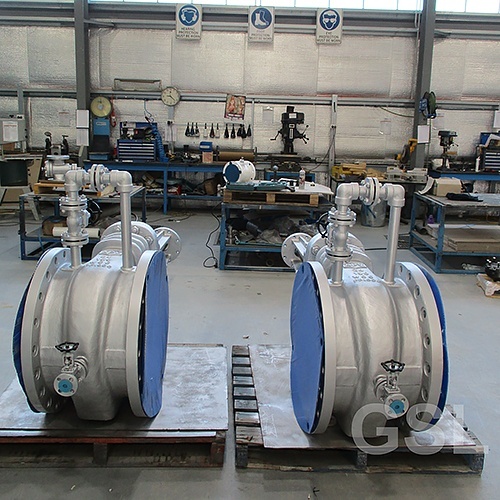 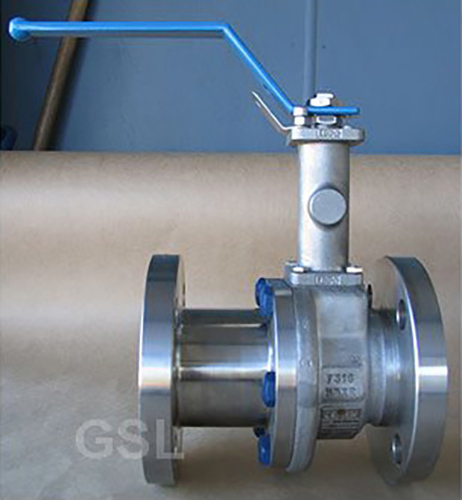 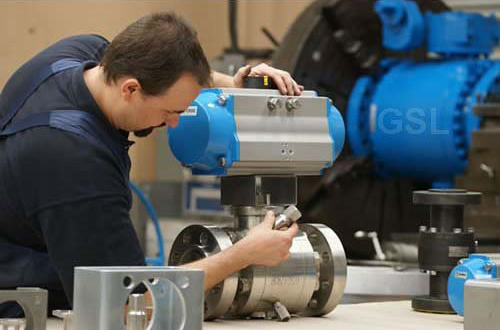 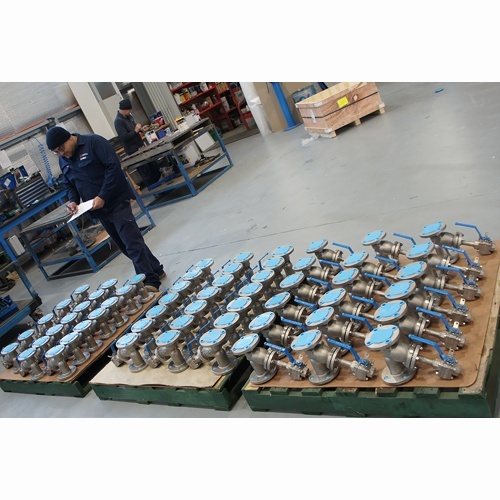 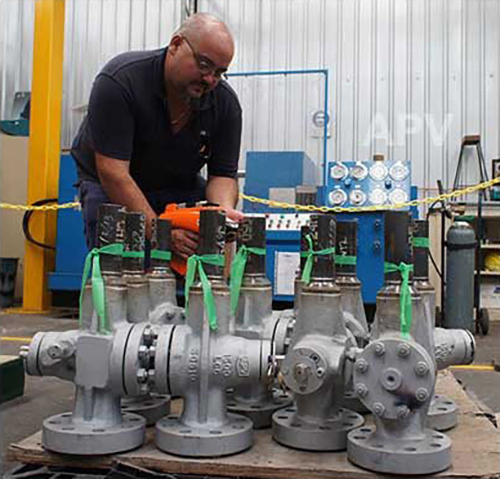 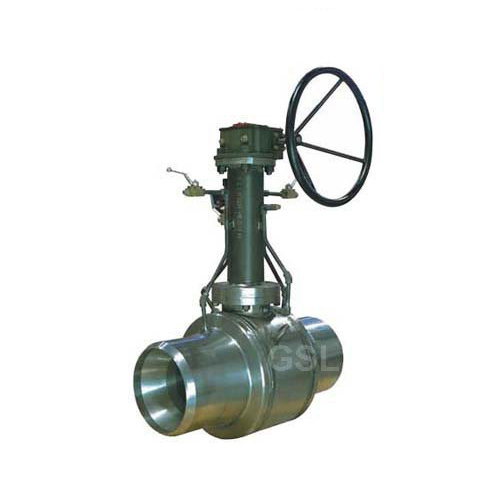 APV Plug Valves and TM3 Ball Valves modified by GSL Engineering for Buried Service.